Homemade Granola | how 'bout some cake? This granola is good stuff. And I wouldn’t lie to you. 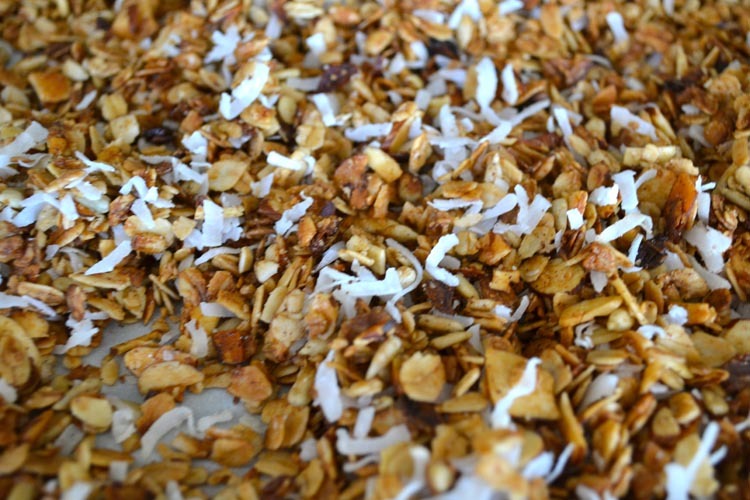 Until I started researching for this recipe, I didn’t realize that granola is one of those things you can kind of freestyle. But it totally is- you can switch it up with different kinds of nuts, seeds, oils, and dried fruits. Flexible recipes are my favorite recipes. 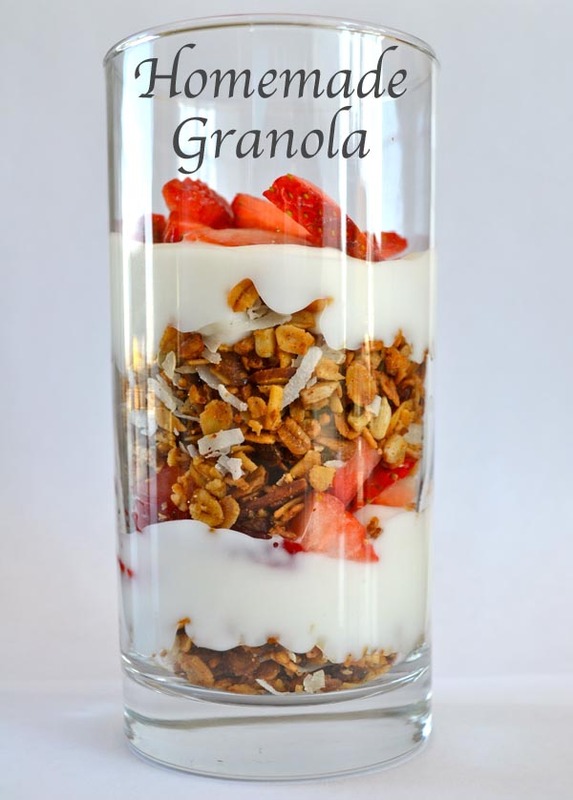 Making granola is very easy. Just preheat your oven to 350º F and mix everything together. If you are going to add coconut like me, leave that out until later. Then line a cookie tray with parchment paper, and spread the mixture out on it. Bake for about 30 minutes. Stir every ten minutes or so to ensure that it cooks evenly. If you’re adding coconut, stir it in with about 5 minutes left to cook. For nice chunks, don’t stir immediately after removing the tray from the oven. It came out delicious. I can’t wait to enjoy it for breakfast all week! This entry was posted in Food & Recipes, Healthy meals & snacks and tagged breakfast recipe, granola, granola recipe, homemade granola, recipes. Bookmark the permalink. I love granola but I’ve never made my own. Thanks for the idea! 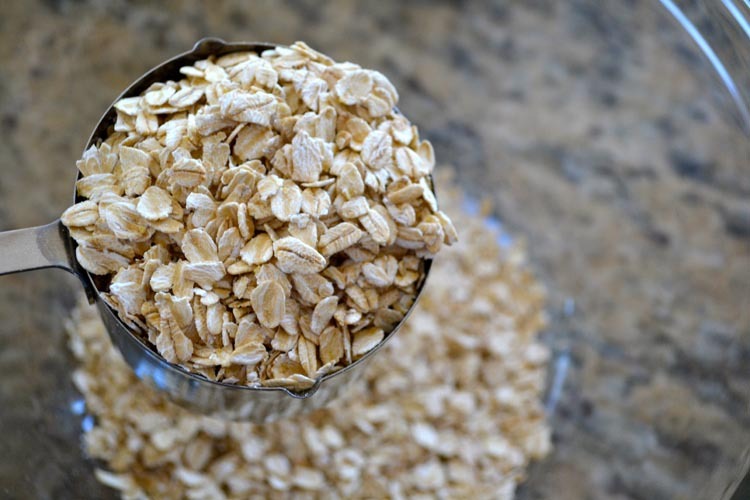 I love granola–it’s such a yummy, easy breakfast! I’ve never had it with sunflower seeds in it. Sounds delish! Totally making this! Gracias, Marida! Thanks for the recipe! It seems like fun to make, and I’m sure much more economical than purchasing it! You know I’m a sucker for granola! I can’t wait to add yours to my list of recipes!